Tuesday and Thursday, 3:30 p.m. to 4:30 p.m.
Students whose last names begin with A through M should see Dr. Carlos Pimentel. Students whose last names begin with N through Z should see Dr. Rika Saito. 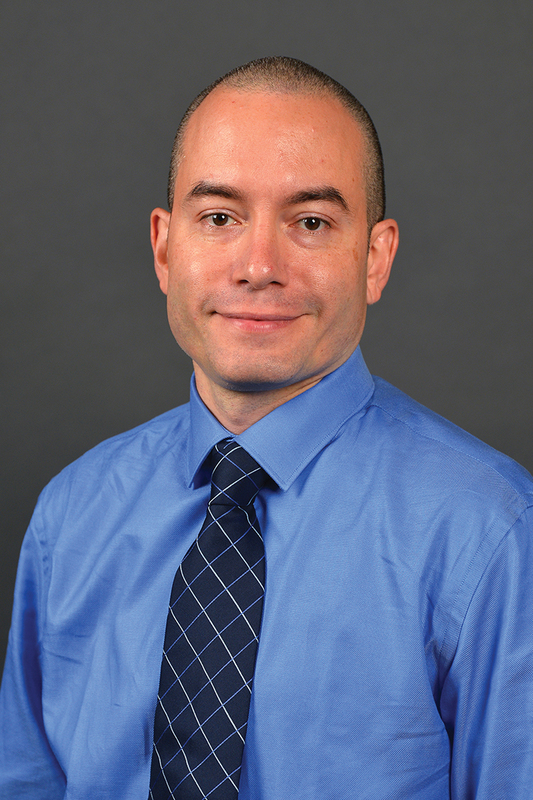 Dr. Carlos Pimentel is an assistant professor and advisor of Japanese in the Department of World Languages and Literatures at Western Michigan University. He is originally from New York City and began his study of Japanese language and linguistics at the University of Massachusetts. He studied as an exchange student at Kwansei Gakuin University (関西学院大学) in Japan. After graduating from UMass he worked at the Japan Travel Bureau in New York City, then as an Assistant Language Teacher and Coordinator for International Relations for the Japan Exchange and Teaching Program in Kobe, Japan. He received his Ph.D. in Japanese linguistics from The Ohio State University in 2014. Pimentel served for three years as undergraduate program director and advisor in the Department of East Asian Languages and Cultures at the University of Maryland. His research focus is on how native English speakers acquire the pronominal system in Japanese.